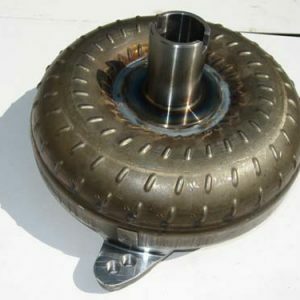 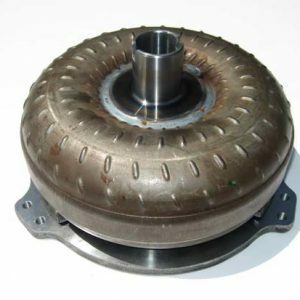 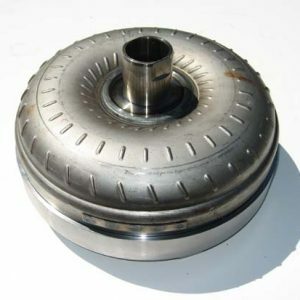 This is a 10″ High Stall Heavy Duty Converter for GM TH700R4, 4L60 and 4L60E transmissions. 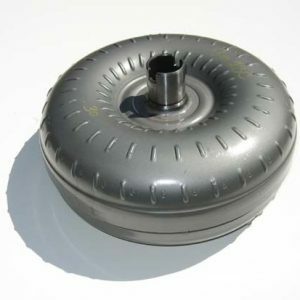 This converter is 30 spline and fits 1985 thru 2005. 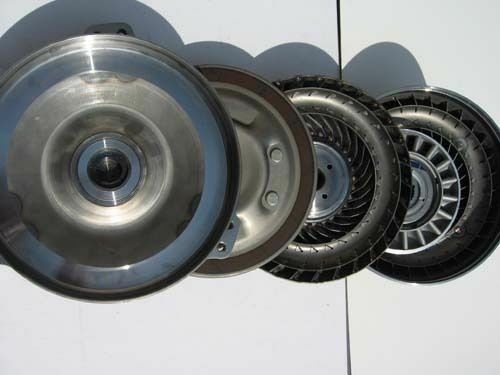 Perfect for street and strip performance vehicles with a stall range of 3500-3800.